Cragennan, on the northern flank of the Cader Idris range, is a National Trust property. There is evidence of human settlement here 4000 years ago. 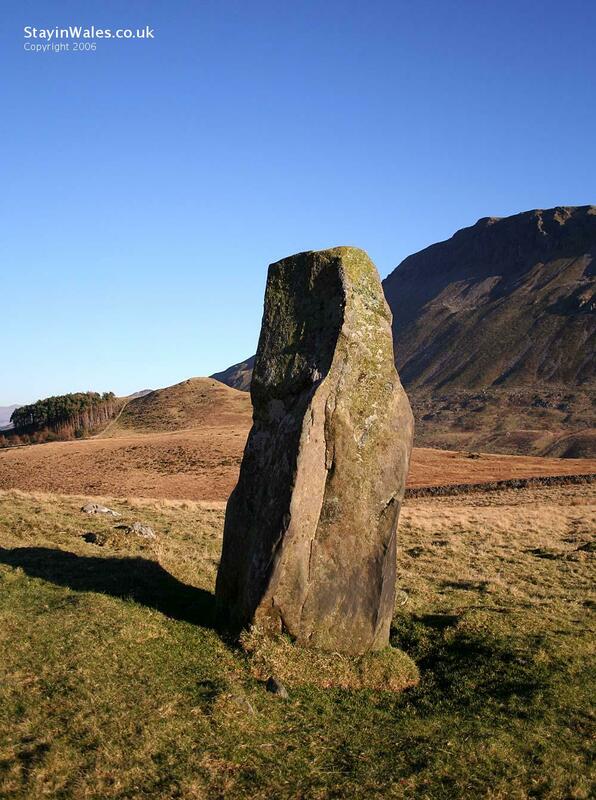 This is one of several standing stones at Cregennan which are thought to be prehistoric markers of trackways which leading over the mountains from ports on the coast.